Carrickfergus is a well known "historic" town in Northern Ireland lying 11 miles (approx) north east of Belfast city centre. 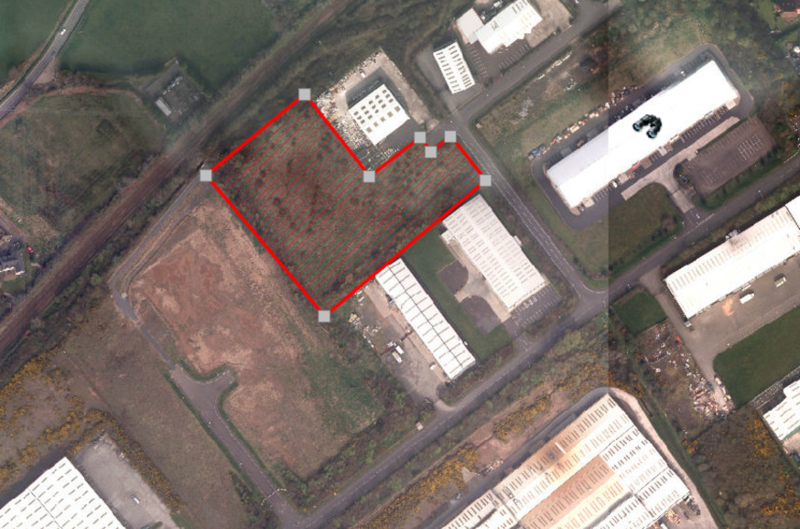 Commercial activity is predominantly located to the south west of the town centre in the Trooperslane Industrial Estate which is just off the main Belfast Road. The subject land is located within the estate. Well known occupiers in the vicinity include Fortress Stone, Mauds, AC Automation, Douglas & Graham, Abbey Upholstery, Ryobi and Body Tech. 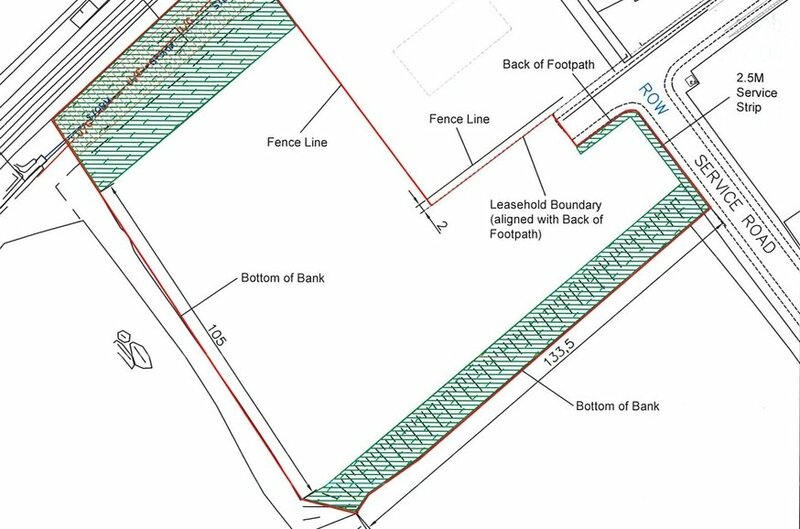 Property comprises an "L" shaped level site with direct access off the main spine road in the estate lying adjacent to a number of established occupiers. Services are located at the site boundary. Gross area - 3.422 acres (1.38 ha). Net area - 2.547 acres (1.03 ha). In the draft Belfast Metropolitan Area Plan (BMAP) the lands are zoned as "major areas of existing employment/industry". Unit A - 13,500 sq.ft. Unit B - 20,000 sq.ft. We understand the property is held leasehold for a term of 999 years subject to a nominal ground rent. Consideration may be given to sub-dividing the site.